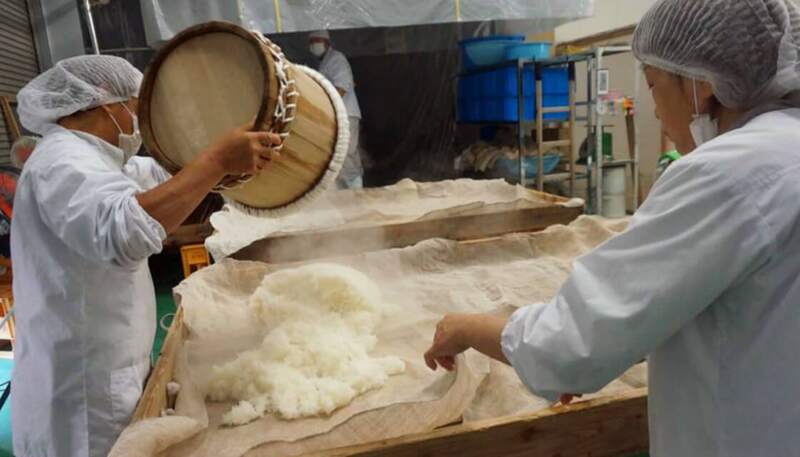 Its brewing method has been passed down for about 300 year since Edo era. 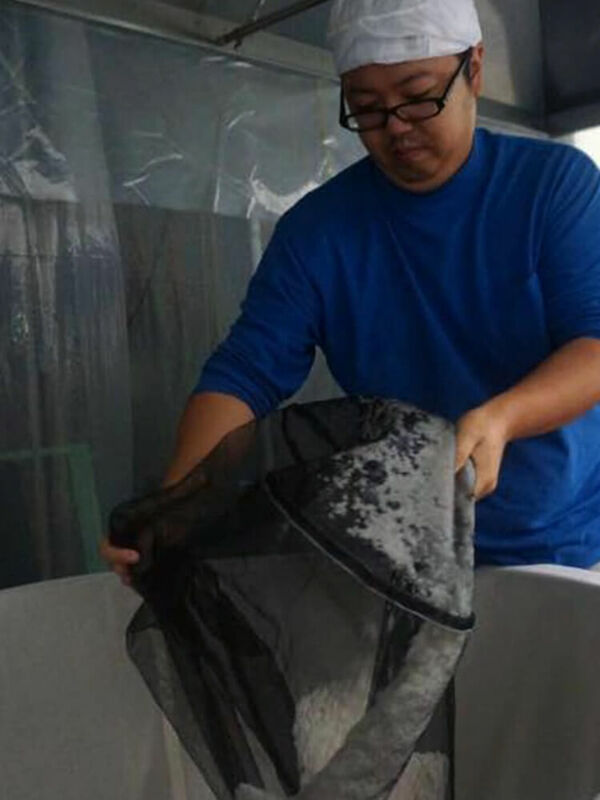 To consider the nature, human and our blue earth, the misssion of us naturally became to create a comfortable environment in our home town, and brewing sake with the lacal rice, water and air. They respect all the natural resources and brew sake very carefully. Although it is a tiny brewery, they keep doing what only they can make happen. Tradition and innovation are the mottos of this brewery. 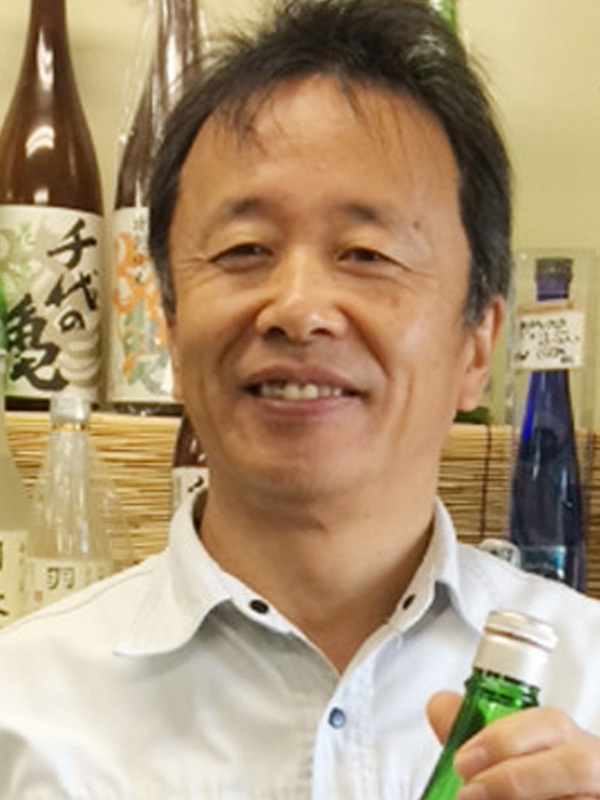 They don’t only keep brewing with traditional ways that makes the quality of sake better like using wooden pressure, but also proactively introduce new techs. 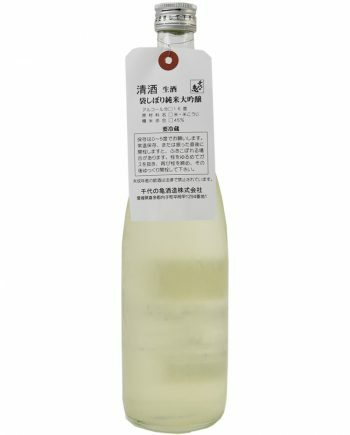 For example, to produce delicious sake, it is essential to manage its hygiene very well, and to control the the temprature of storage low. 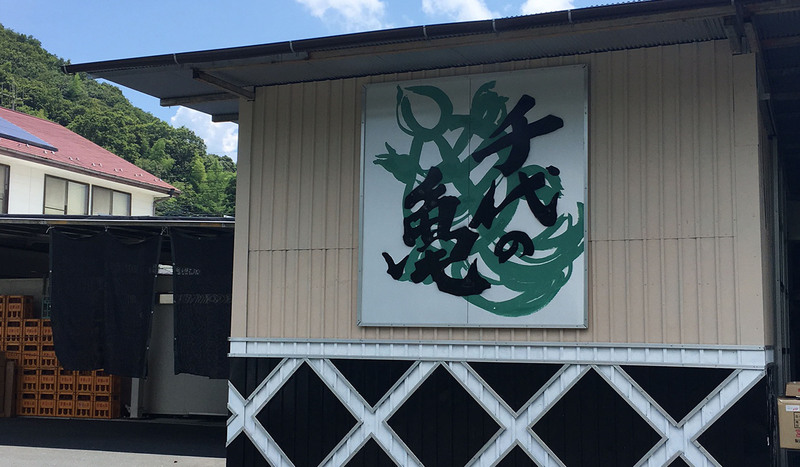 In Chiyonokame Shuzo, they carefully manage the storage by implementing latest air conditioning facilities. Besides, they usually let the moromi to listen to classic music. This is one of the innovative trial. The typical label is made of the organic rice that planted by them and the local farmerhouse, whom they're making a contract with. 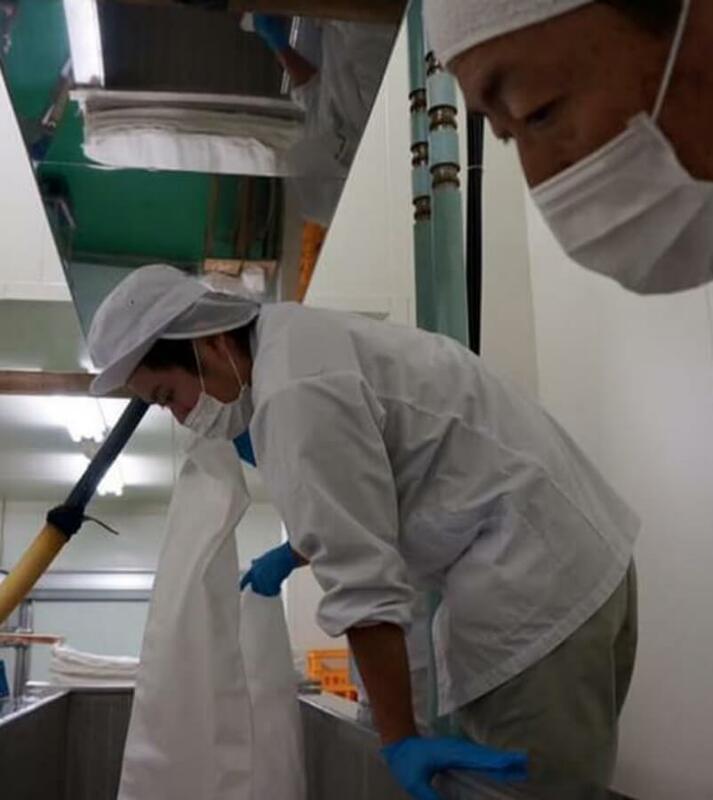 For welcomig the 300th year of establishment, they requested cooperation of local farmerhouses, to start producing the complete local koshihikari and Uchiko-cho's matsuyamamii. 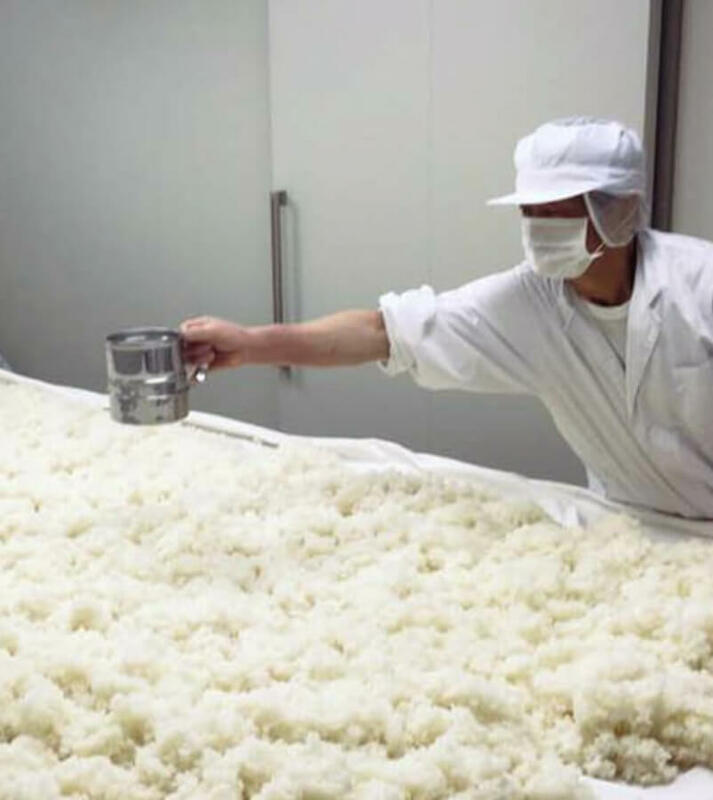 They are doing their best to produce rice with using less agrochemical as well. For understanding rice more, the brewery is also participating in rice-planting and challenging to be a better sake brewer. 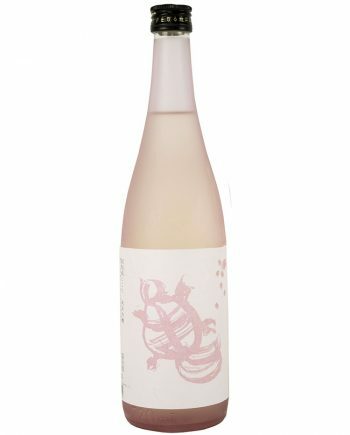 80% of sake is consisted from water, so that it's impossible to produce sake without hi-quality water. Chiyonokame Shuzo located beside the River Oda which is Odamiyama's water source, and use a large amount of pure and clean water importantlly. Chiyonokame is particular about the wooden pressure. They put moromi into bags carefully one by one, and then line them up. By pressing very softly, sake liquid and lees are seperated. It's about 2 days! 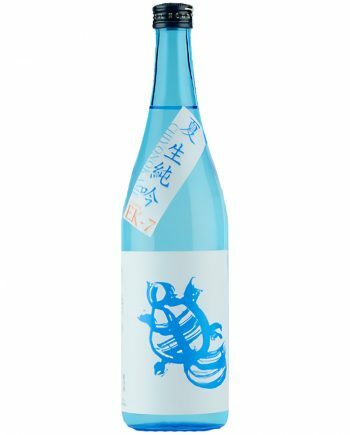 It costs a lot but it's very effective to avoid off-taste and make the quality of sake much better. 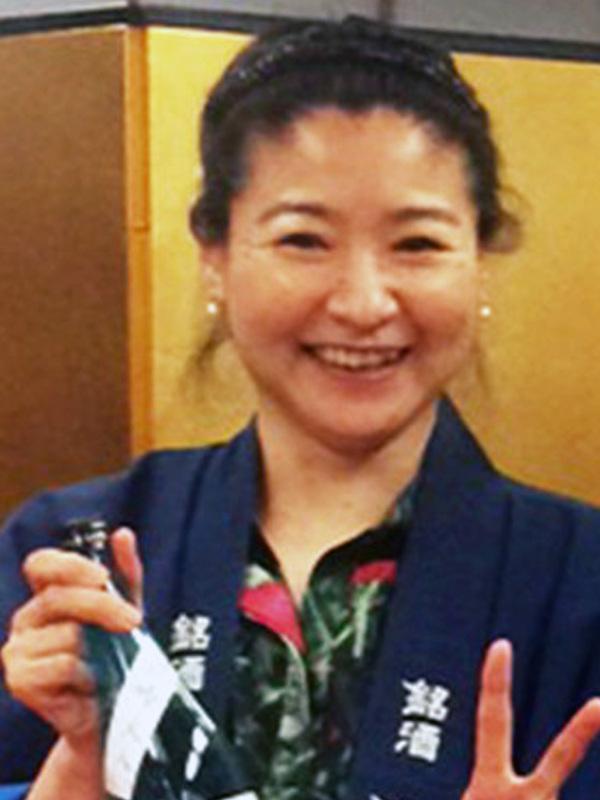 Feelings of people are important to sake brewing, quantity of sake is limited too, so it takes lots of time to brew sake. Because it is not produced large quantities of goods by using machines, choosing the best ways to environment of the condition, temperature etc of the rice.